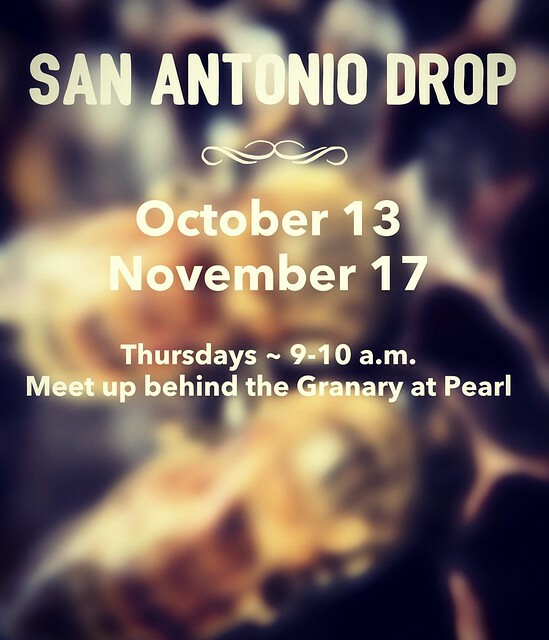 Hello and Come See Us! 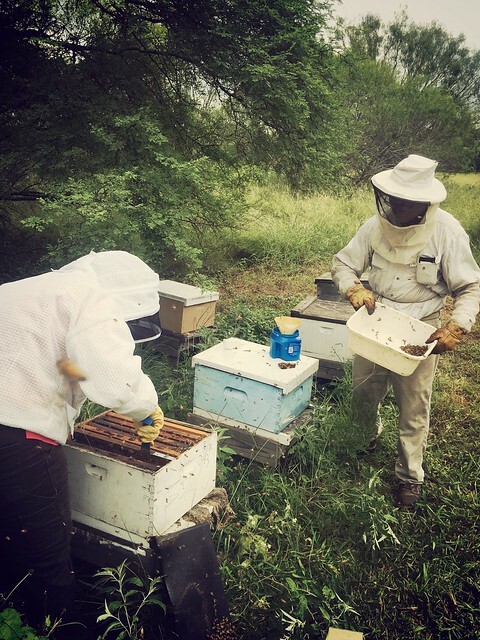 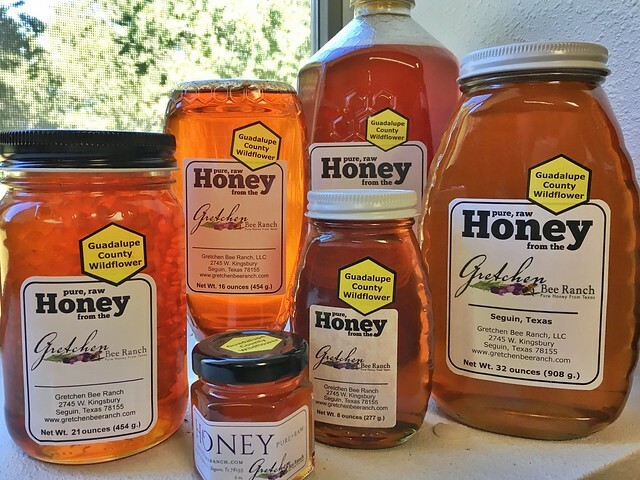 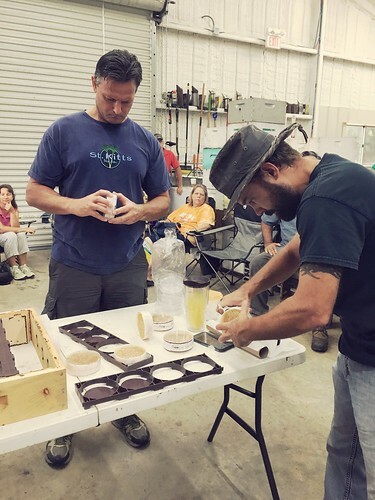 Due to our increased activities and commitments, we are moving most of our communication and sharing to our social media accounts as well as our weekly beekeeper newsletter. 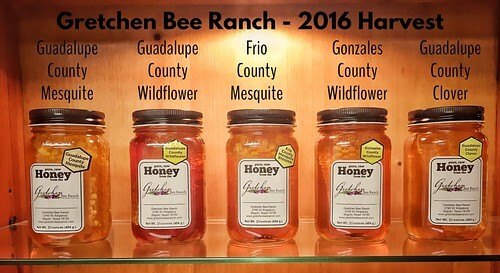 If you are in the South Texas area, stop by and visit us during our shop hours. 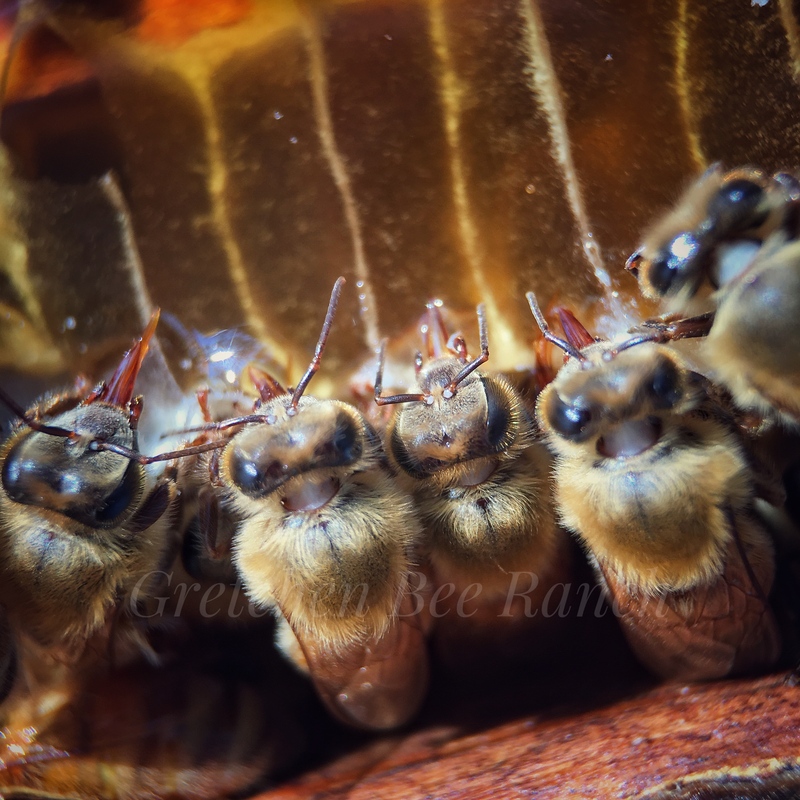 We’d love to show you around, help you find the right honey or gift and talk to you about keeping bees. 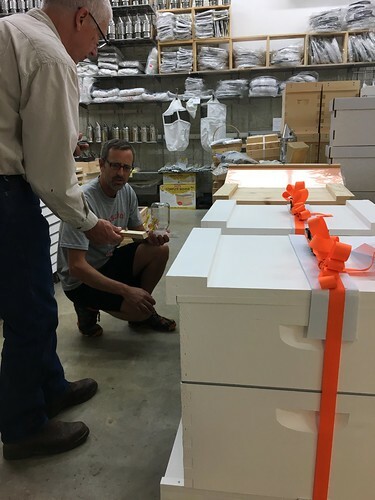 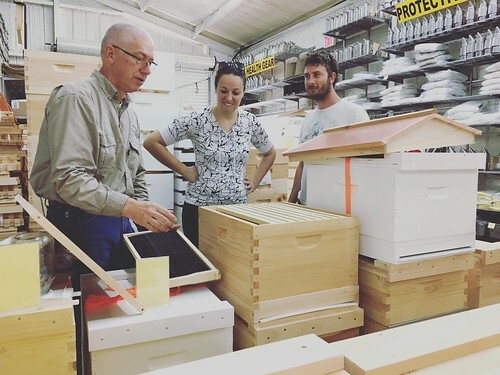 We love having folks visit the Beekeeper Showroom. 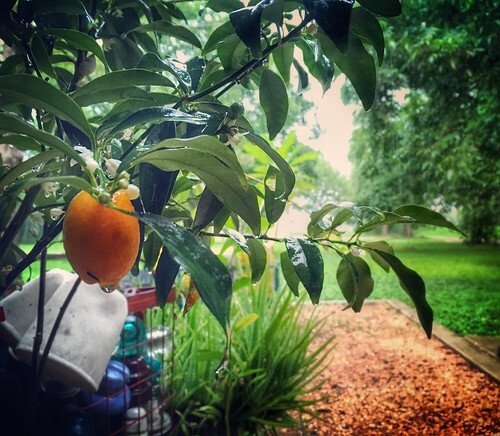 Follow along on our BEEVENTURES! 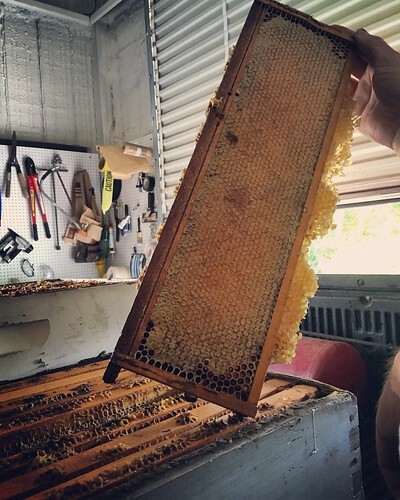 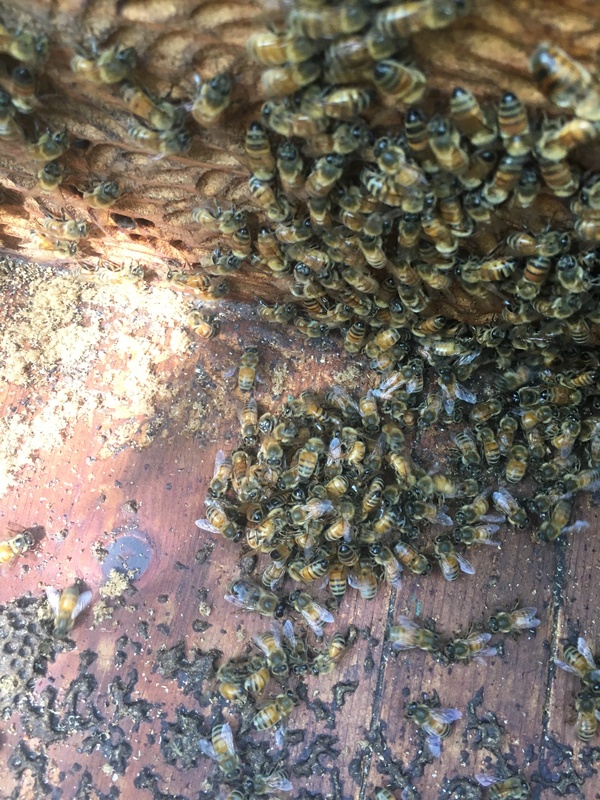 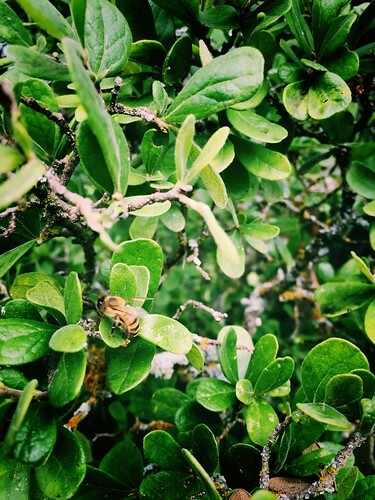 This is our weekly newsletter and includes a beekeeper tip designed to help you. 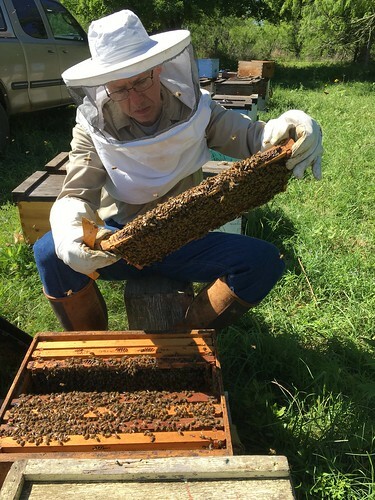 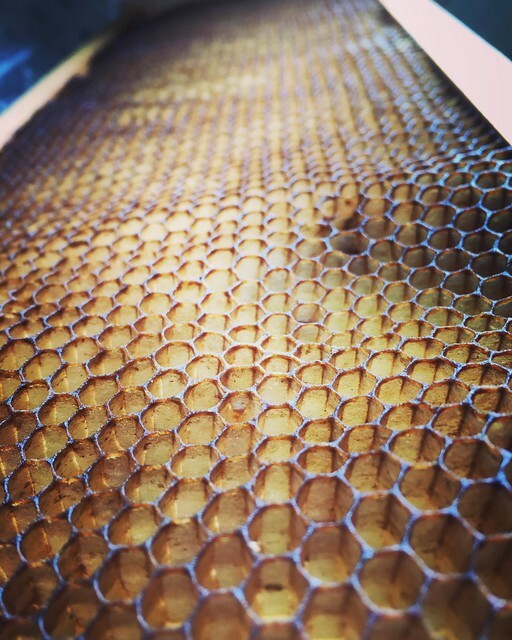 It’s tips and tricks Mark has learned over his almost 40 years of keeping bees. 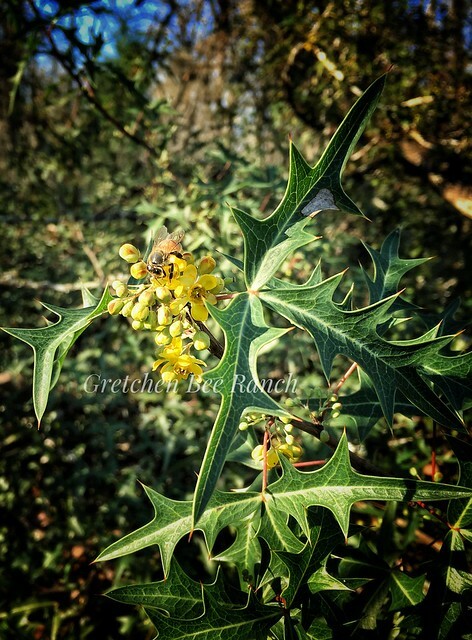 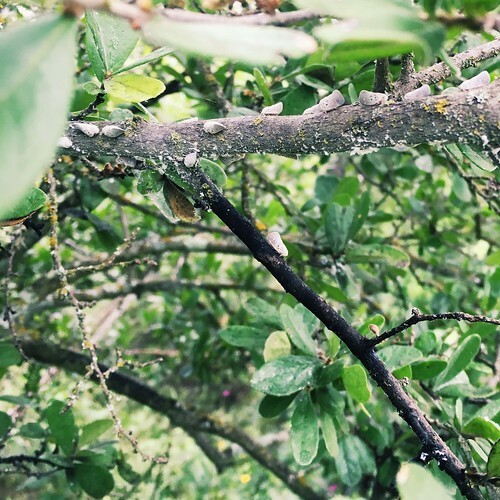 Our Bee Blog is a great resource for historical information about Gretchen Bee Ranch and our growth so we are leaving this as it is for now.